The PWF Executive & Advisory Committee came together for a business meeting on 26 & 27 June in Calgary, Canada. Also present at the meeting to give the committee an update on the 25th Pentecostal World Conference (PWC) were the PWC2019 host committee members. 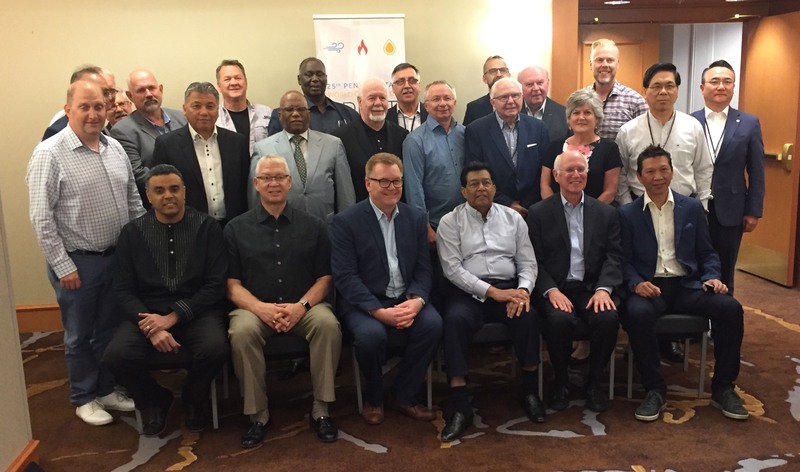 The 25th Pentecostal World Conference will be held in Calgary, Canada from 27-30 August 2019.